If you’re planning to improve your online business through Search Engine Optimization techniques, you have to first identify your competitors. Example: If you’re running an MBA College in Bangalore then your competitors will be all those who are running MBA programs in their colleges in Bangalore. You have to rank for a few keywords like MBA Colleges in Bangalore, MBA Programs in Bangalore and Top MBA Colleges in Bangalore, etc. Competitor analysis is a tough job as you have to consider your competitor’s strengths and weaknesses in the online presence, if you want to grow in the business. If you have already been applying SEO techniques from a long time and are still unable to beat your competitors; then you’re either using the wrong techniques or there is something missing in your website. You can find competitors based on the nature of your business across the globe. 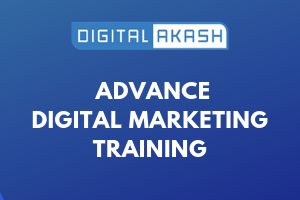 In today’s age with everyone moving their businesses to have an online presence, you will be able to find competitors in Local, National and International Levels. Whether the website is mobile friendly or not. By identifying the correct business keywords you can be successful. Only these keywords will be visible in the search engine after doing an SEO of your website. Similarly analyse the keywords used by your competitor for getting the top position in Search Engine Rank Page (SERP). Find out where your competitors have used the keywords in their website, e.g., Title, Meta Tags, Anchor Tag and Content. Analyse if those keywords are Long Tail, Short Tail, Volume and whether it is Specific Location based. 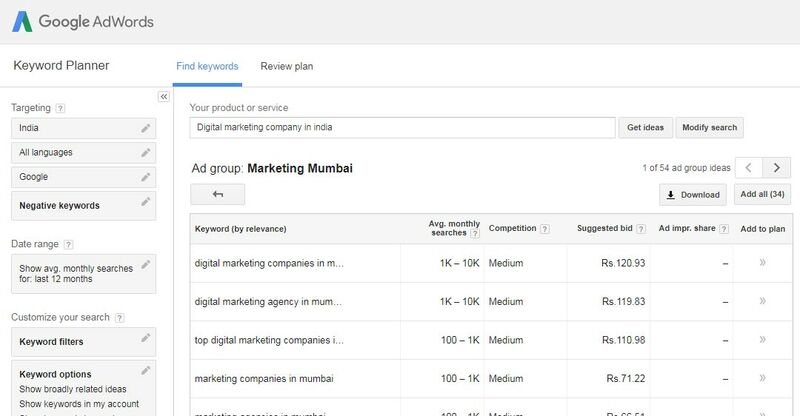 You can analyse keywords using the Google Keyword Planner Tool. 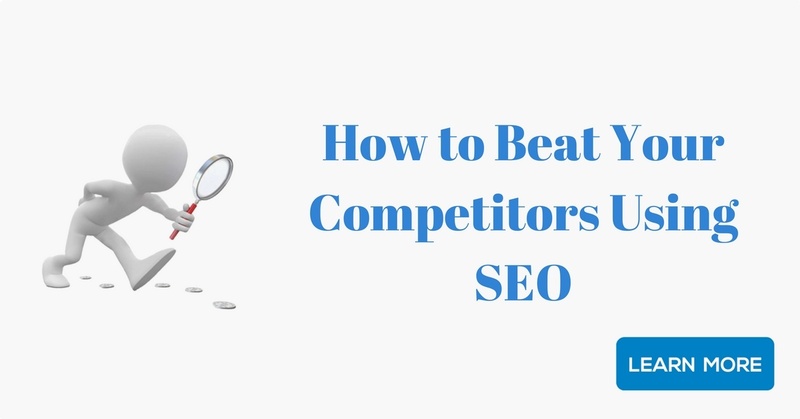 You can find your competitors by using third party tools like Alexa, Ahref and SEMrush etc. Find your real competitor by searching for your targeted keywords in the Search Engine. After keyword search it shows 10 links (URL) in search page and that is called First Page. Here you will get to know your ranking and the methods used to find out other keywords where you’re ranking. 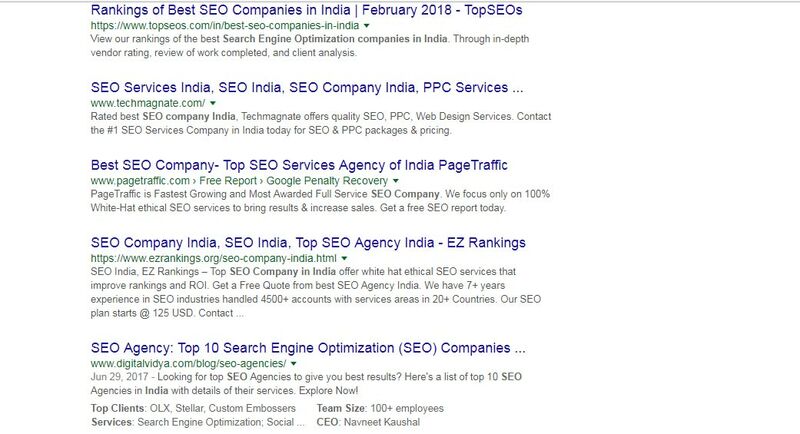 Content plays a very important rule in gaining a good position in Search Engine Rank Page (SERP). 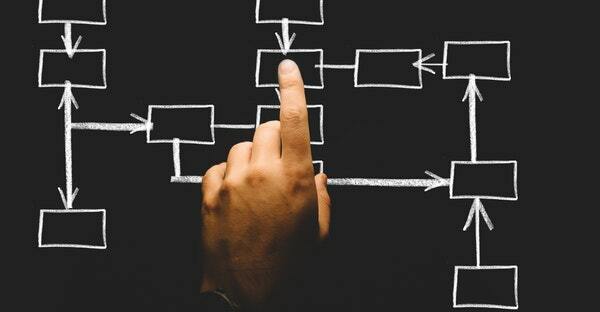 Having more of unique content (relevant to the business and targeted keywords) on the website helps in getting a better ranking in the Search Engine. Using Off Page SEO strategy will build a number of backlinks which are crucial to your business. Always try to build backlinks with the website having good DA and PA Authority. Identify your competitor’s backlinks from third party tools and check from which websites they have backlinks and also try to build backlinks to your website using Off Page techniques. Visit all of your competitors’ websites and find out what elements are missing in your website compared to theirs. If important elements are missing, immediately integrate that feature in your website. Example: If your company doesn’t have any social media account and whereas your competitors are active on the social media network, then you should immediately connect your website to social media. You should also check the traffic that they are getting from email marketing because many rely on this also. Website structure plays a significant role in getting a high ranking in search engines, as the giant search engine Google highly regards websites with good layout and structure. Websites ranking high in search engines usually use CSS and responsive designs that help the websites to be mobile compatible. I suggest that you compare your webpage layout and structure for page headers, breadcrumbs navigation, content area, contact information, etc., with that of your competitors. How frequently are your competitors updating information in social media and where all they are having an active presence. Also identify as to the kind of their posting in social media like Image, Video, Website Link and Animation, etc. Always be on the look-out for your competitor’s social network pages. 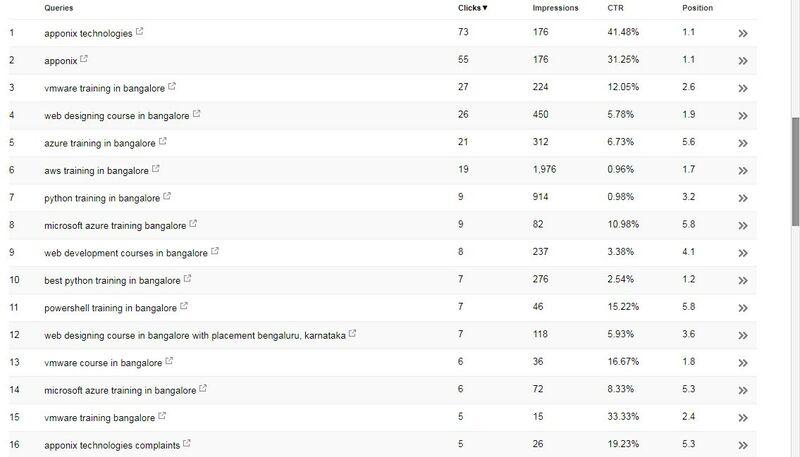 Use a search console and find out which keywords are ranking in Google and find out each keyword’s number of clicks, impression, CTR, average position, etc. Based on the search analytics report from Google Search Console you can also improve your organic traffic from Google search engine. You can get Keywords details from Google Search Console. if don’t have account create new account for your website. If your website doesn’t have any technical problems, it is an advantage for you to gain a good rank in SERP. 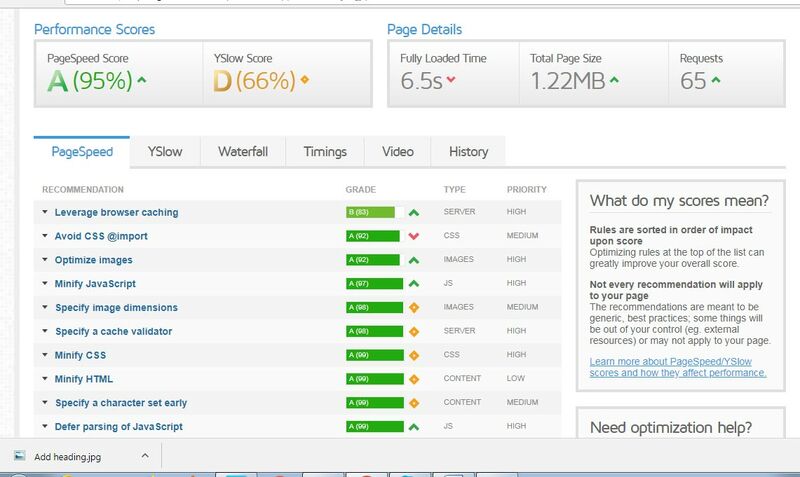 Compare your website with that of your competitor keeping the following factors in mind.